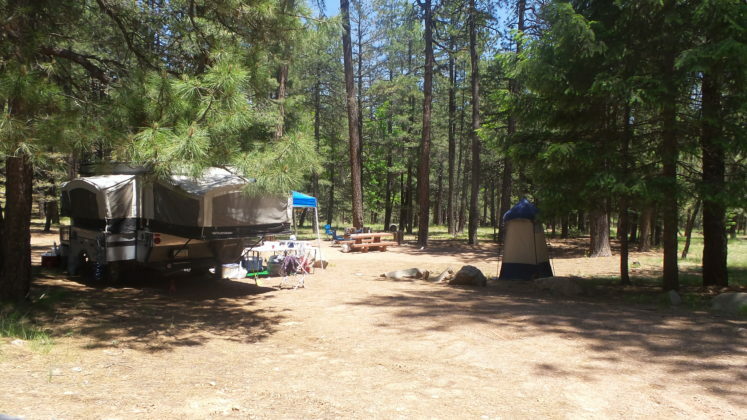 Knoll Lake Campground is pretty much a long way from everything. 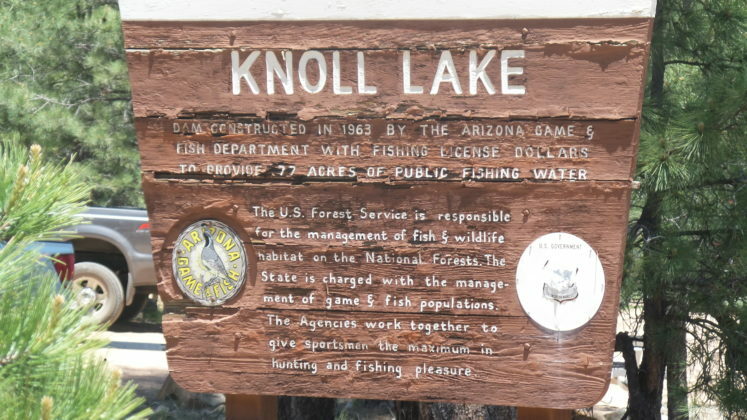 The road leading to Knoll Lake is bumpy but the scenery along the way is spectacular. 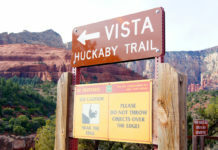 The rim views along the way are unbelievable. 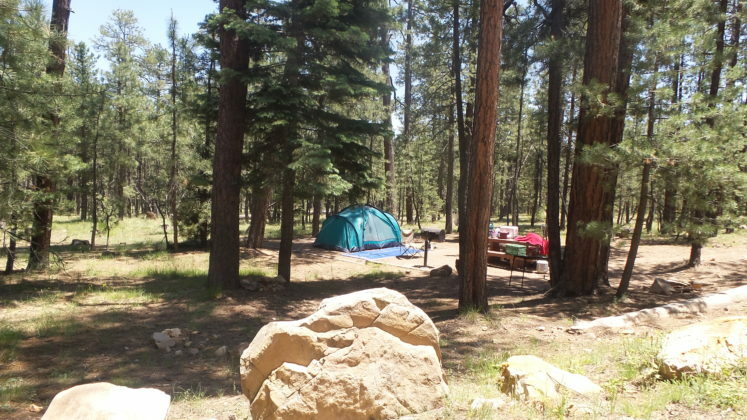 33 Campsites are first come first served basis. 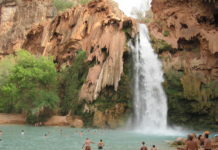 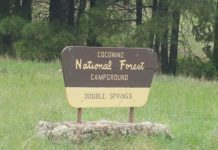 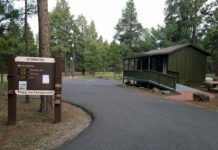 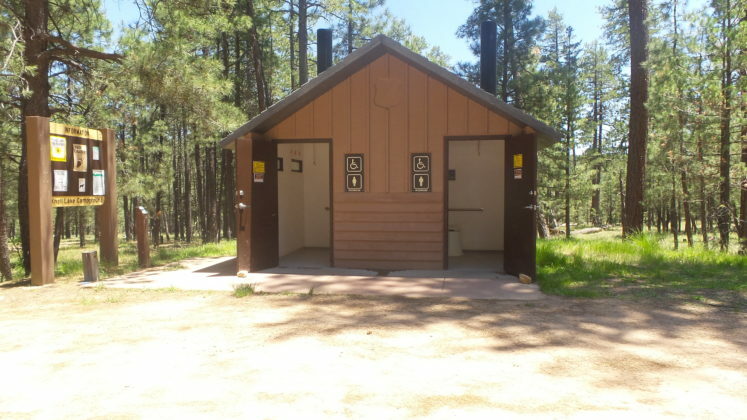 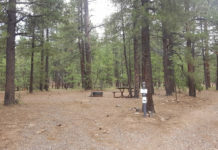 This is a good campground to try when all the other campgrounds in the Rim Lakes area are full. 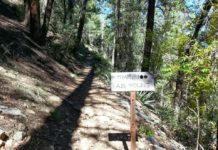 On a busy June weekend, there were several campgrounds open when everything else in the area was completely booked. 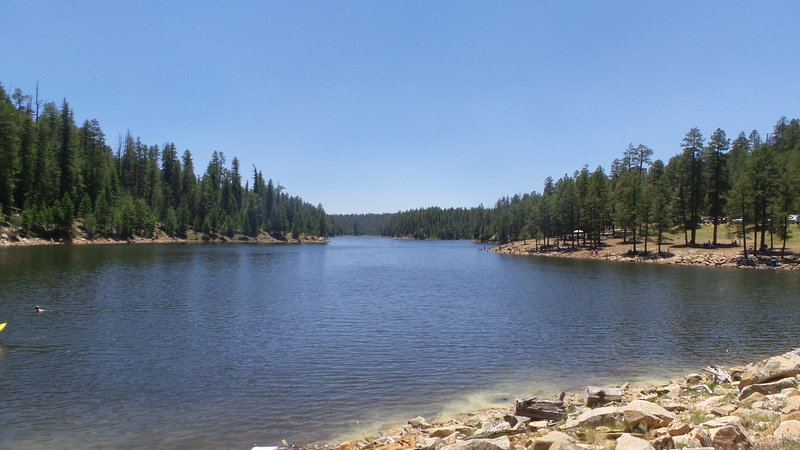 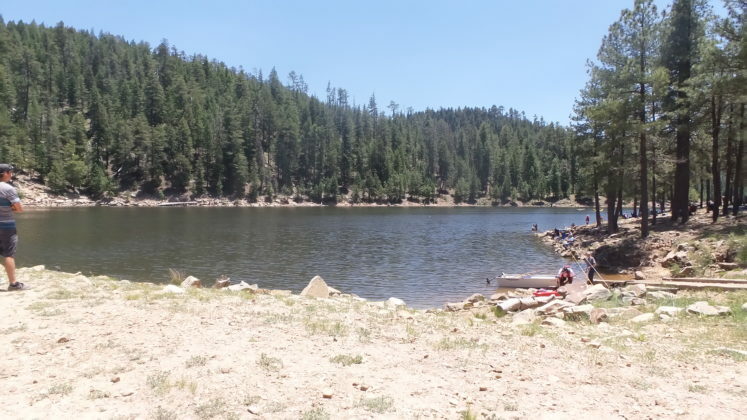 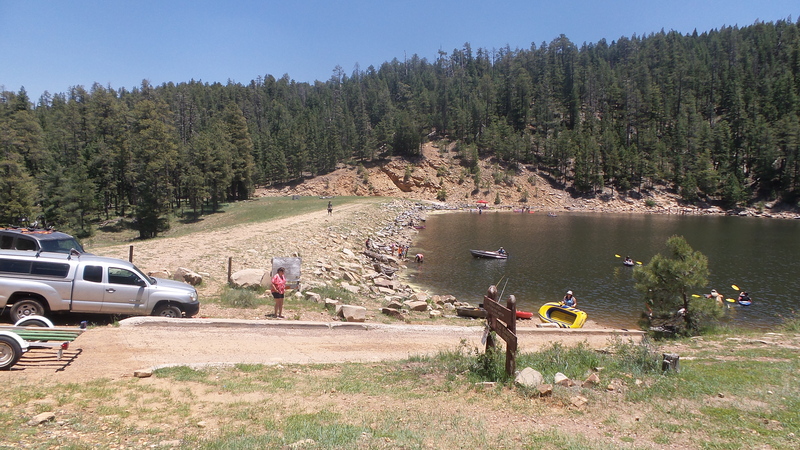 The lake is set in stands of Ponderosa pines, aspen and spruce. 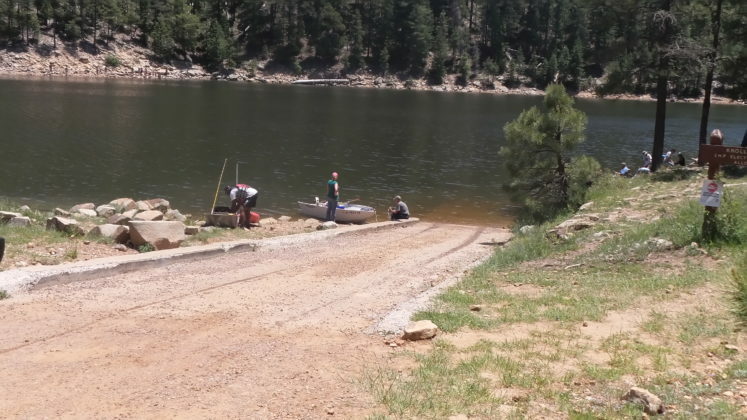 For those who tow in a boat there is a single lane boat ramp available on the north end of the lake. 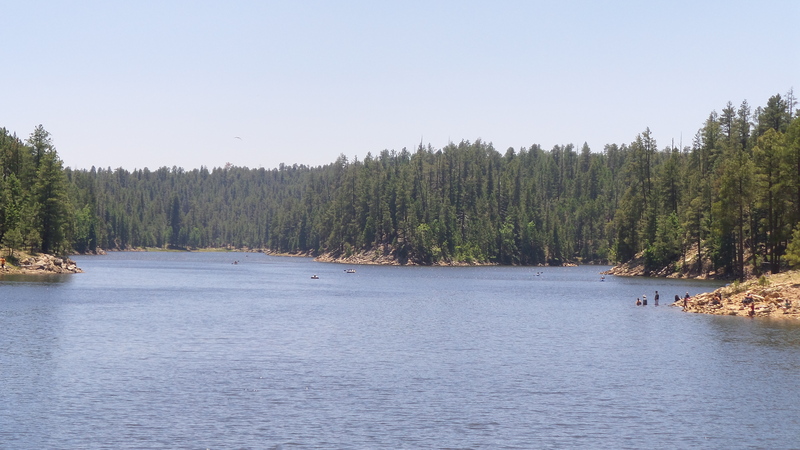 Rainbow trout can be caught here and the scenery only gets better when you are out on a boat.